Welcome to the Long Sault Ridge Runners Website! 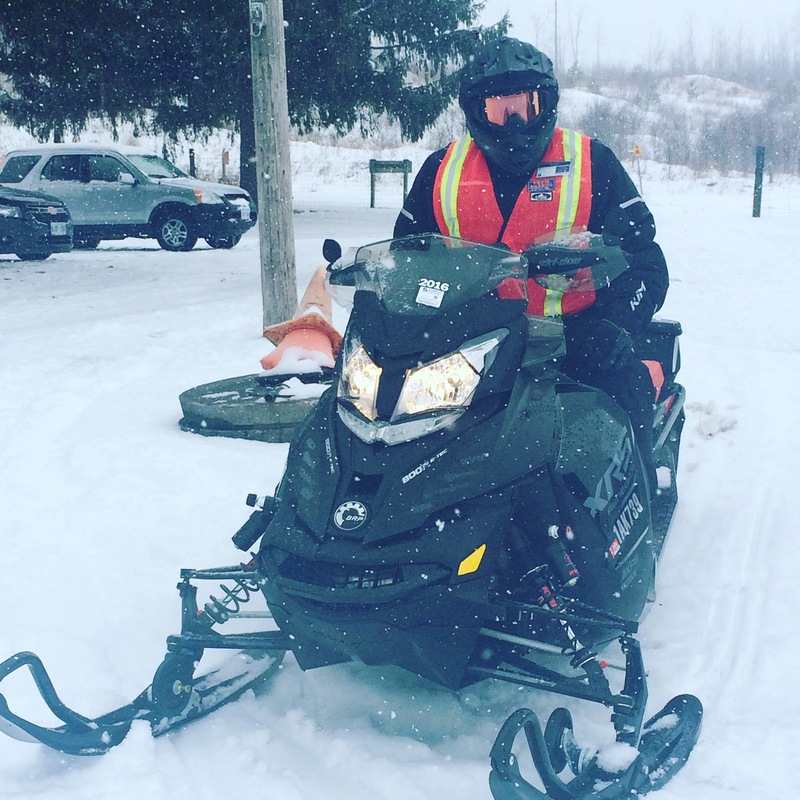 The Long Sault Ridge Runners Snowmobile Club is located in Pontypool, ontario and manages the OFSC trail system in the areas around Highway 35, Highway 115 & Durham Road 20. Our Club has been in operation for over 40 years making sure that snowmobilers are properly linked to parking, fuel, food and the ever popular Ganaraska Forest. If you're an active snowmobiler who finds yourself in our area, we encourage you to stop by the clubhouse and say Hi! The Long Sault Ridge Runners area always ready to accommodate new members. If you have any questions please drop us a link through the "Contact Us" Menu. Safe Trails!